Cristina Soler (Huelva, Spain) and James Hauptmann (Sydney). Rosalie began her dance training at age 3 studying ballet on a scholarship for 12 years. She began her flamenco dance training with Diana Reyes in 1998 and performed with her company before moving to Spain. She returned to Australia in 2013 after living and performing in Madrid for 10 years. There she studied at the famous Amor de Dios Academy under some of the worlds best Flamenco teachers and performed in many of Madrid's well known Tablaos, Las Carboneras, Al Andalus, Cafe de Chinitas, Torres Bermejas and was a resident dancer at 'El Juglar'. In Madrid she taught ballet and introductory classes in Flamenco at the famous Las Carboneras tablao. Rosalie is an Ausdance qualified teacher and has taught extensively throughout Australia giving workshops and private classes for many of australia's flamenco schools. She has also worked with Cirque de Soleil for their 2015 national tour, with Bernard Fanning (Civil Dusk) and with Bandaluzia (Adelaide Guitar Festival 2016). 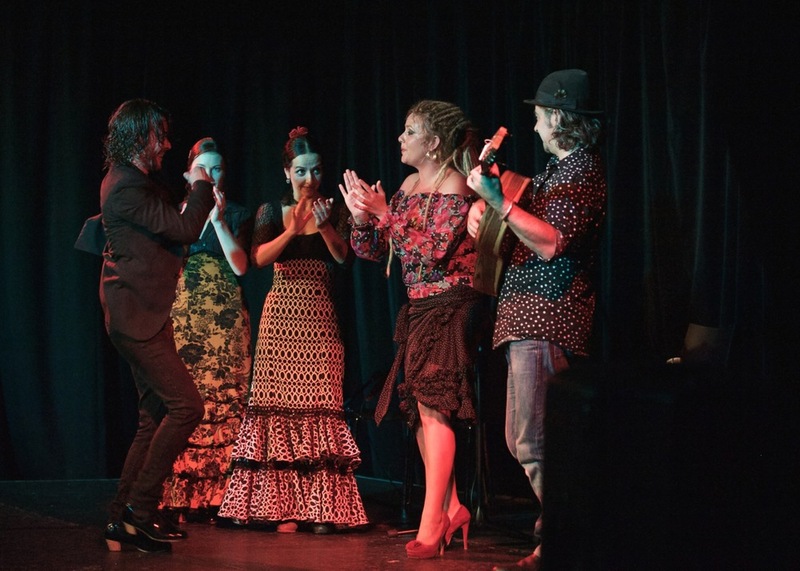 Her company Flamenqueando Productions was formed in 2014 and their show 'Flamenqueando' won the Adelaide Fringe Dance Award that year. In 2015 Flamenqueando Productions' 'Tablao' was selected by Beijing 707N- Theatre through the Honeypot Program to perform in Hangzhou China. 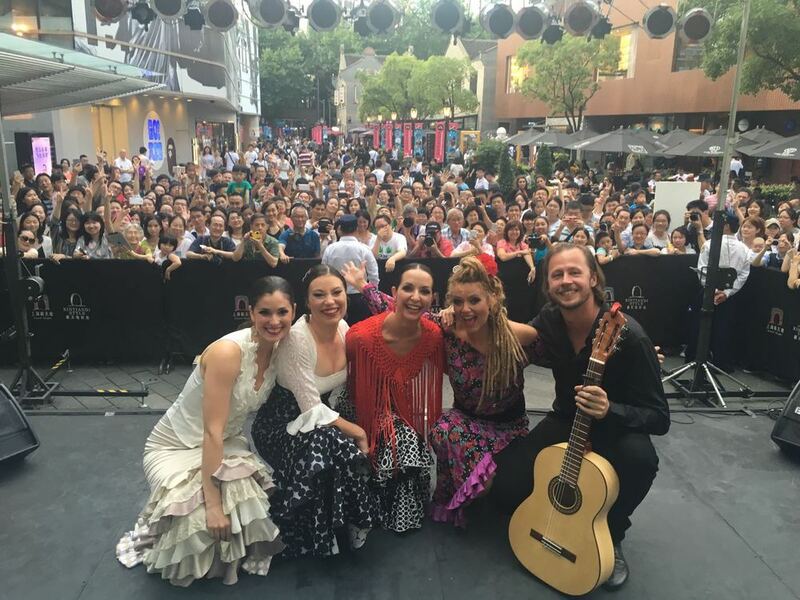 Flamenqueando Productions returned to China in June 2016 as invited artists for the inaugural Shanghai Fringe Festival. In 2017 Flamenqueando Productions performed 'A Cuatro' for 4 sold out nights to rave reviews. 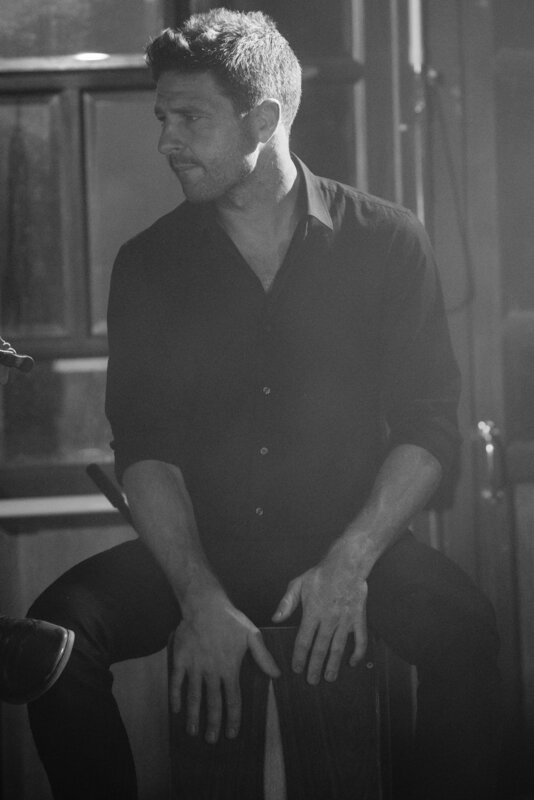 'Tablao' and ‘Cafe Cantante’, both won the Adelaide Fringe weekly dance awards and were one of three finalists for the overall award in 2016 and 2018 respectively. the next ten week ADVANCED workshop will commence FEBRUARY 4TH 2019.